Varied experiences. Distinctive personalities. A common commitment to fresh. 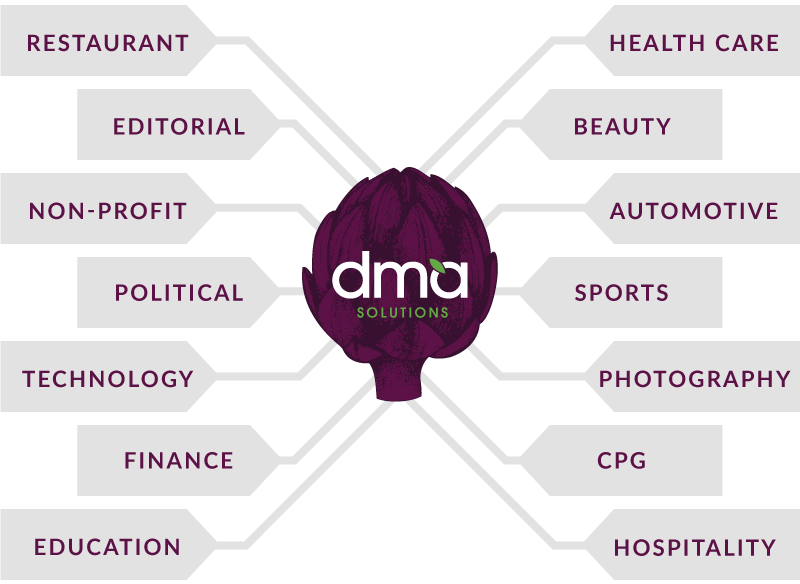 Meet the creative masterminds at DMA Solutions. We eat, sleep and breathe fresh produce. We are a diverse bunch of marketing minds who have one thing in common – a genuine passion for increasing the demand of fresh produce. Well, maybe two if you count good hair. 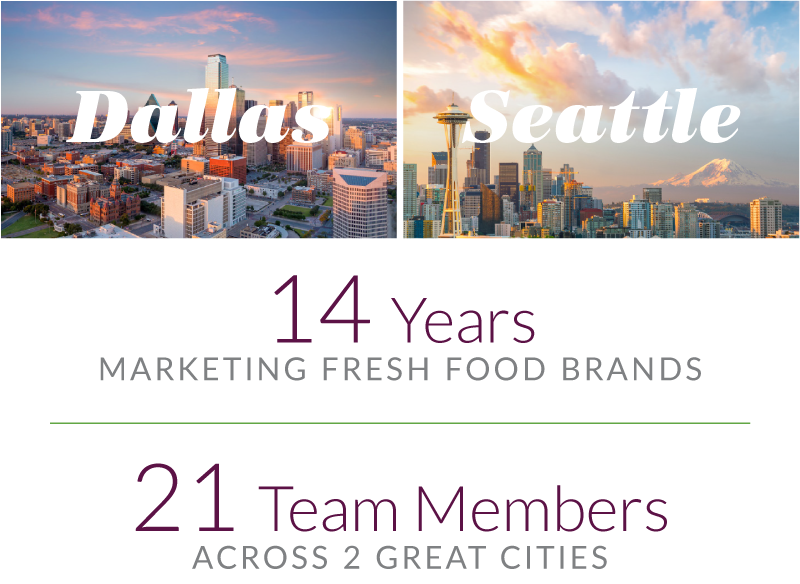 Our team's past experience in diverse industries, along with our company's commitment to the fresh produce industry, positions us to have a unique approach to marketing. We're always looking for people who are passionate about fresh produce! Email us your resume and a brief description of what you're looking for and we'll be in touch!